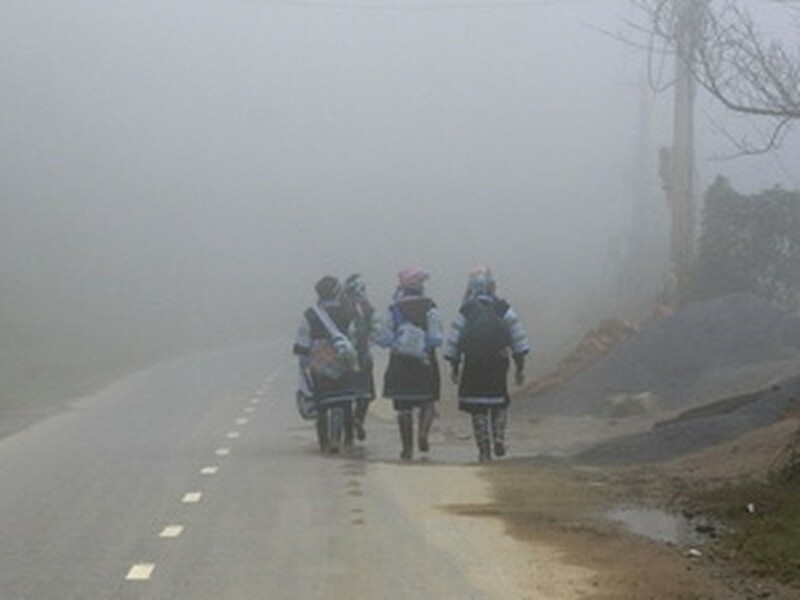 Temperatures in Sa Pa District in the northwestern province of Lao Cai plummeted to 8.5 degrees celsius on November 27, the lowest since the beginning of the year, according to the National Hydro Meteorological Forecasting Center. 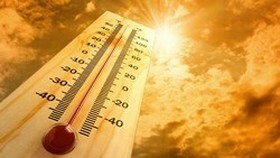 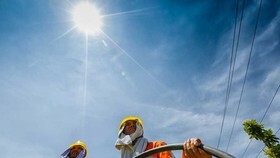 Mercury levels also fell in the entire northern region. 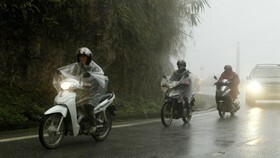 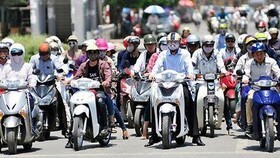 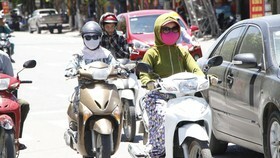 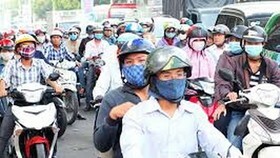 Hanoi recorded 15 degrees celsius with weather turning wet and cold. 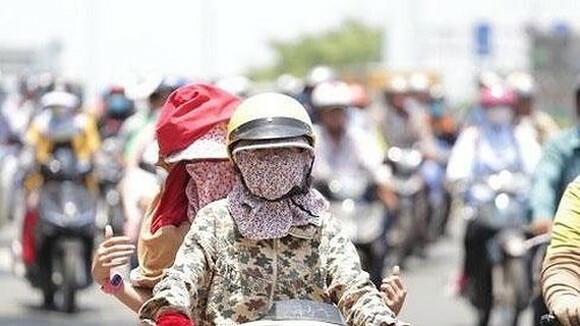 According to the National Hydro Meteorological Forecasting Center, the cold wave is now rapidly spreading towards the central region, bringing with it rainfall in provinces from Thanh Hoa to Thua Thien-Hue. 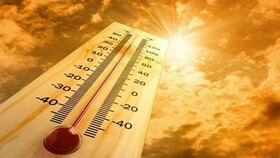 Night temperatures dropped to 16-19 degrees celsius. Weather in Ho Chi Minh City was warm and sunny.